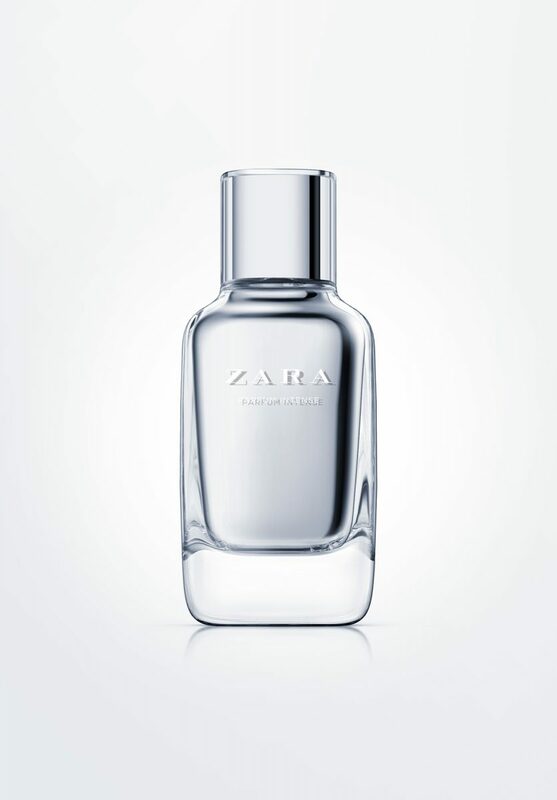 This is Zara’s top range of fragrances. 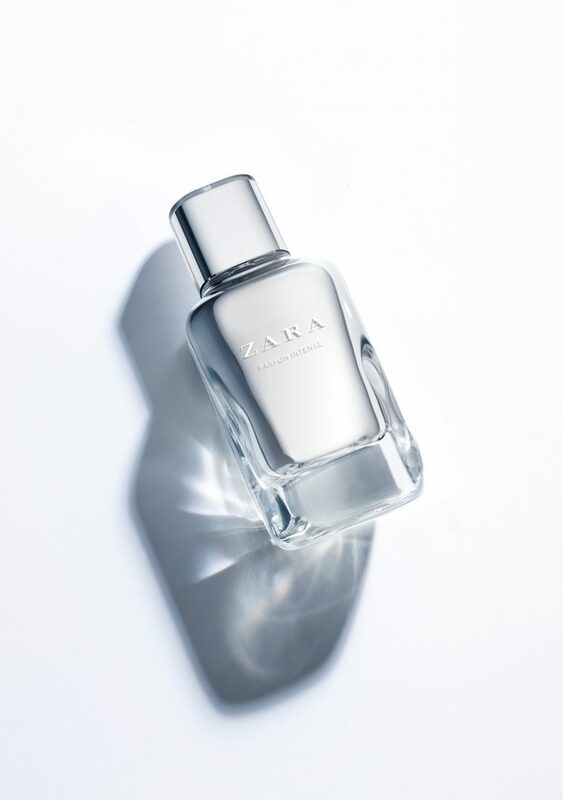 We designed a bottle with a rounded-off square cross-section, like the basic range, with a smooth and seamless transition in the meeting of the shoulders with the neck. 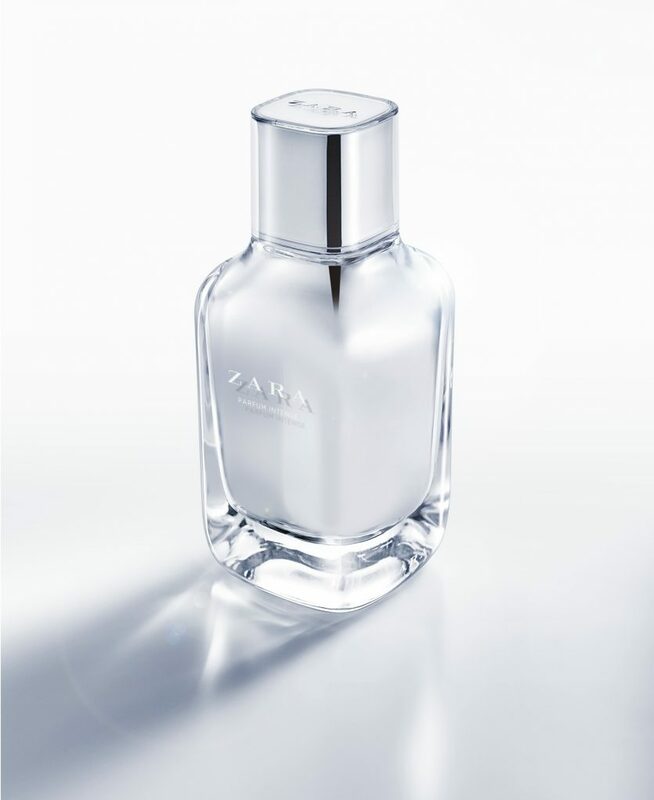 It has heavy glass characteristic of premium fragrances and painted inner walls, so the bottle appears to have two skins: the exterior one transparent, and the interior one in silver (later versions have been made in other colours such as red, pink, etc.). The lid was designed to form a continuation of the neck, adding a transparent outer cover so it would have the same set of double skins as the body.